300 Borough Drive, Toronto Canada in Scarborough Town Centre. 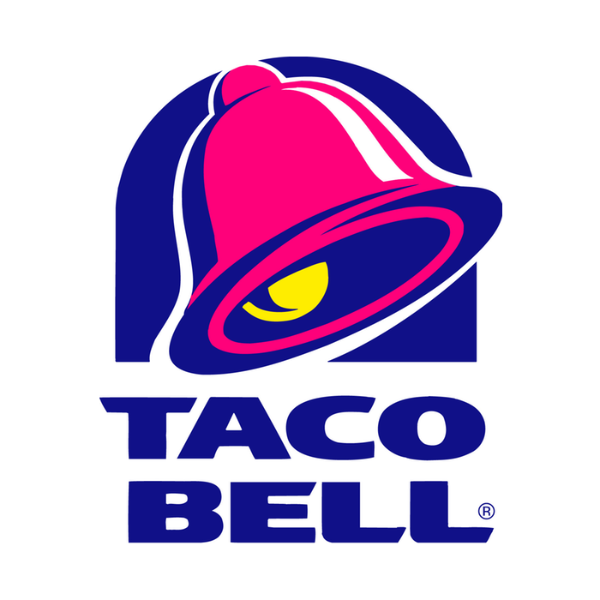 Want to work at this Taco Bell location? 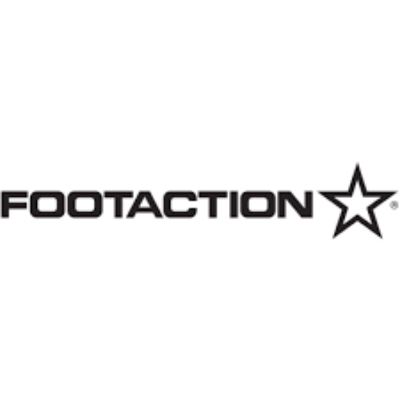 Want to work at this Footaction location? Want to work at this ALDO Accessories location? Want to work at this Squish location? Want to work at this Adidas location? Want to work at this WOW! Mobile Boutique location? Barber provide barbering services, such as cutting, trimming, shampooing, and styling hair, trimming beards, or giving shaves. Clean and sterilize scissors, combs, clippers, and other instruments. 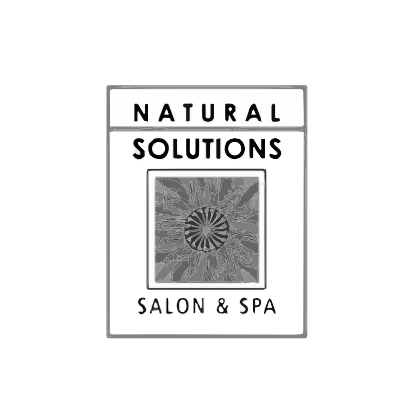 Want to work at this Natural Solutions location? Want to work at this Bitter Sweet location? 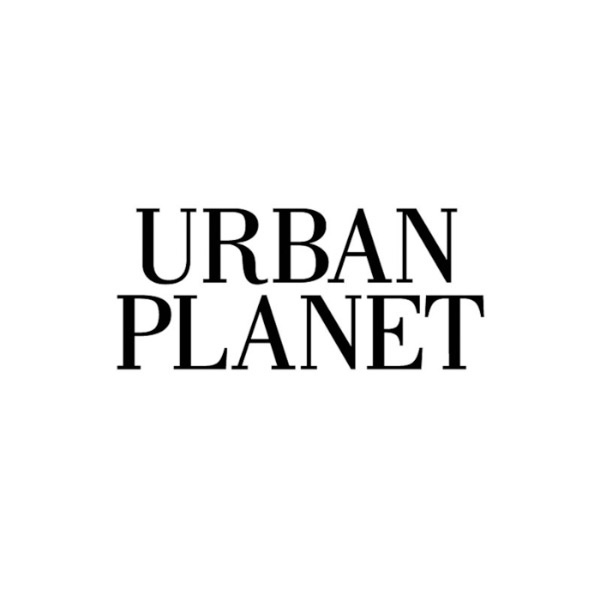 Want to work at this Urban Planet location? Want to work at this Yves Rocher location? 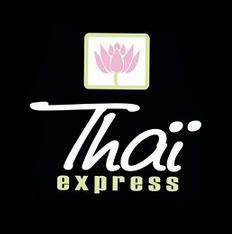 Want to work at this Thaï Express location? 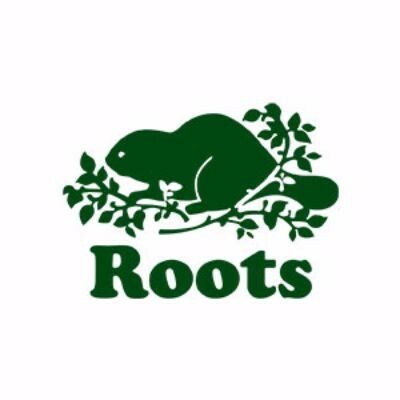 Want to work at this Roots location? 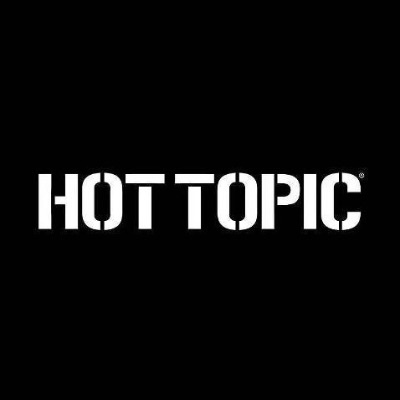 Want to work at this Hot Topic location? Barbers provide barbering services, such as cutting, trimming, shampooing, and styling hair, trimming beards, or giving shaves. Clean and sterilize scissors, combs, clippers, and other instruments. 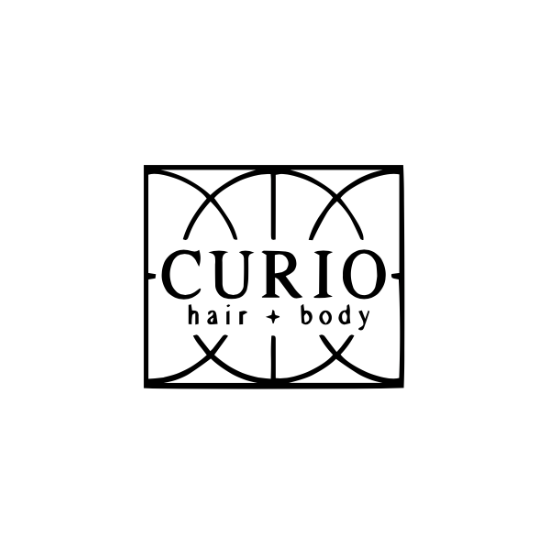 Want to work at this Curio Hair + Body location? 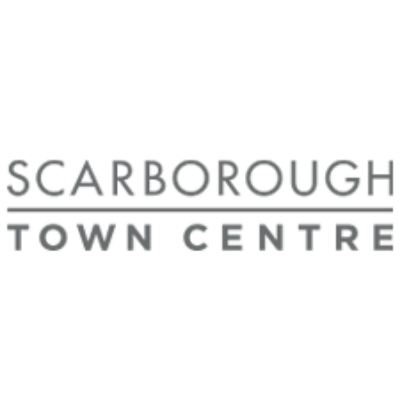 Interested in working at Scarborough Town Centre? Let us know and we will notify you of upcoming, local job opportunities. Scarborough Town Centre (STC) is the largest regional shopping centre in Toronto's east end, with more than 22 million shoppers visiting annually. 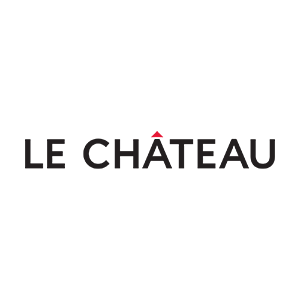 Strategically positioned next to Canada's busiest highway, the 401, this fashionable urban shopping centre also provides formidable leasing opportunities. Offering more than 250 shops and services, this multi-level community hub is the fashion-forward shopping destination with a dynamic retail mix, including a flagship Sephora, H&M, and Aritzia as well as Zara, Michael Kors, lululemon, Adidas, and 32 dining options such as Cacao 70, Kwan Dim Sum, Chipotle, and Scaddabush. With 250 stores, 32 dining options, and a multi-screen Cineplex all at one location, STC is East GTA's shopping destination.